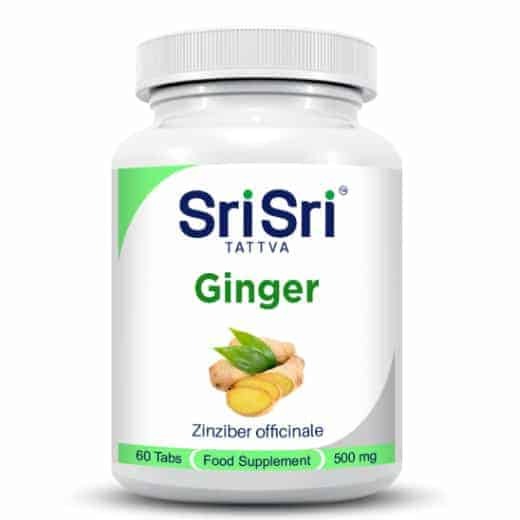 Ginger – 60 Tablets, 600 mg, food supplement. 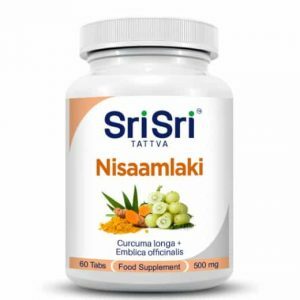 Ayurvedic herbal tablet to aid digestion and boost the immune system. 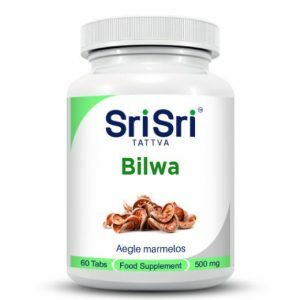 Ginger is used as an Ayurvedic herbal supplement that has a beneficial effect on digestion. 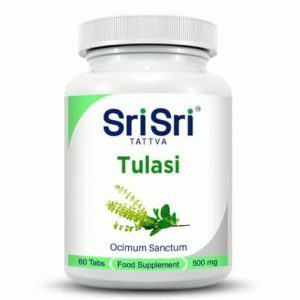 Suitable for dyspepsia, gastroparesis, constipation, stomach discomfort, cramps, nausea and vomiting. 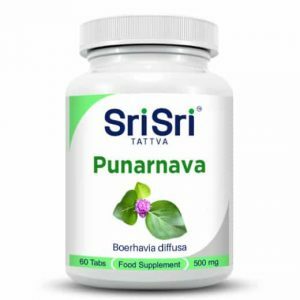 Ginger stimulates the digestive system possessing antioxidants that helps the body. Ginger tablets are great in the season of colds as it helps with bronchitis, cough, even inflammation of the joints. The plant itself is inherently a root, which is characterised by peppery taste and a strong aroma. According to Ayurveda ginger is highly recommended for Arthritis as it helps with swelling of the joints and reduces inflammation.